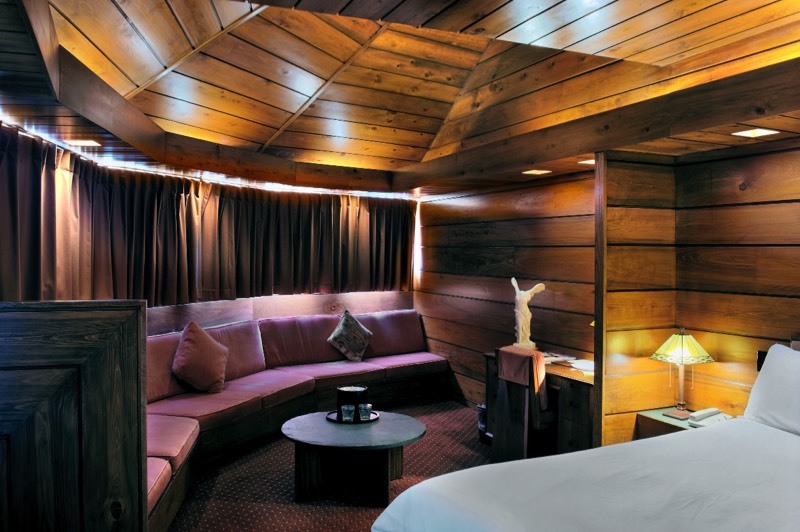 Come see what awaits you at the Inn at the Mill, where the past meets the present. 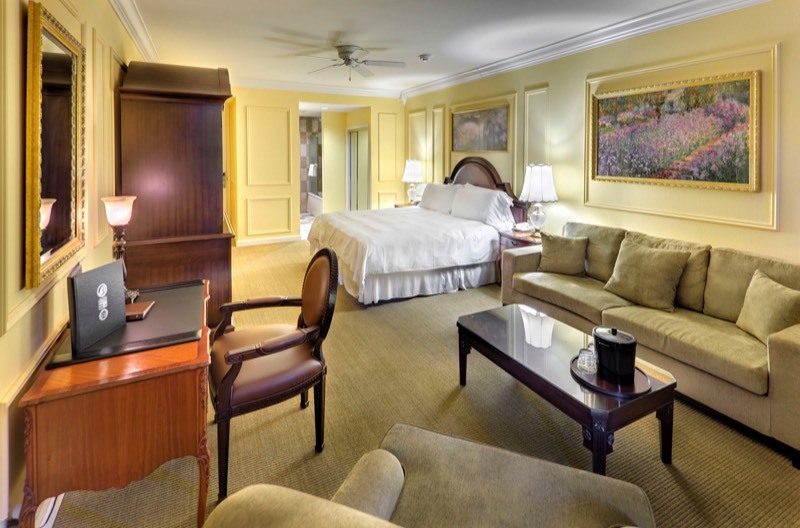 Our countless amenities, historic feel and outstanding service are sure to please. We've recently renovated and produced 46 spacious guest rooms at this Ascend Collection hotel, including 8 specialty suites — along with 16 new suites and meeting room space opening soon. Inn at the Mill is located near Arvest Stadium, the home of the Naturals. Area attractions include the Walton Performing Arts Center, the Fayetteville Historic District, Crystal Bridges Museum of American Art, and much more! 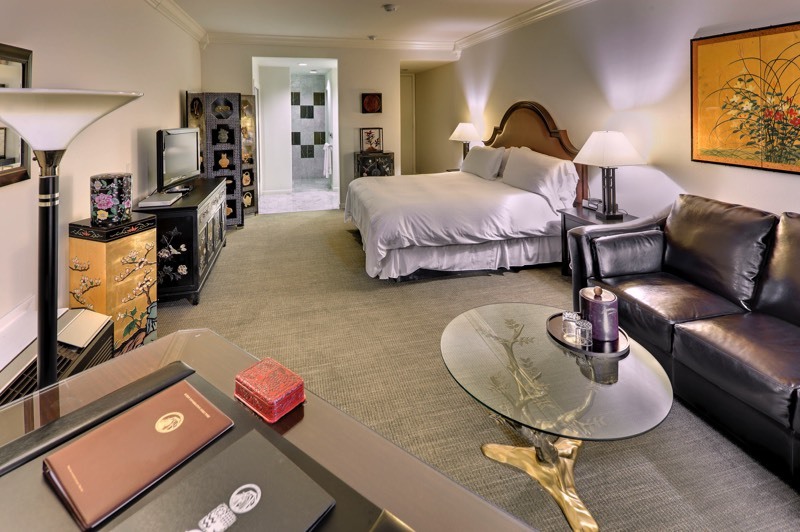 Our rooms are all smoke-free - offering free continental breakfast from 6 a.m. to 9 a.m., free high-speed wireless Internet in all rooms, and free weekday newspaper & free local calls. 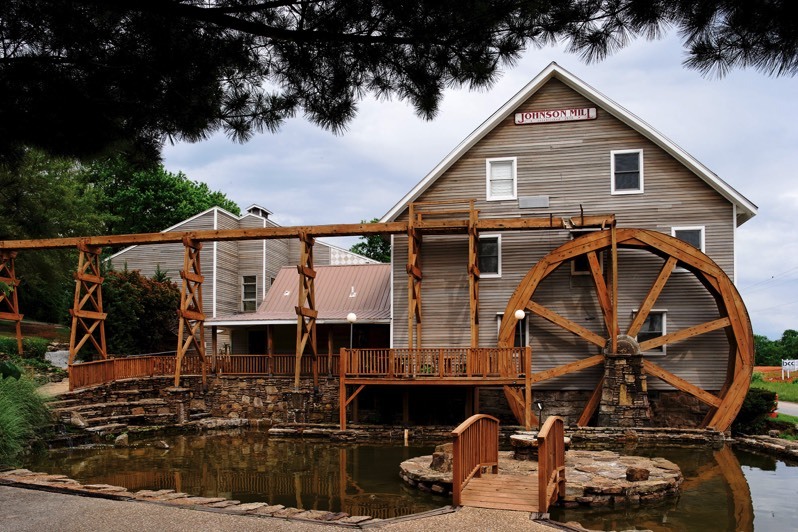 The Johnson Mill, listed on the National Register of Historic Places, was first registered as a tax-paying business in 1835 and bears the distinction of being the longest running business in the state of Arkansas. The structure was partially burned down by retreating Confederate forces after the battle of Pea Ridge in 1862 and was reconstructed in 1867. The mill remained in operation until architect James Lambeth began renovations to the property over a century later. 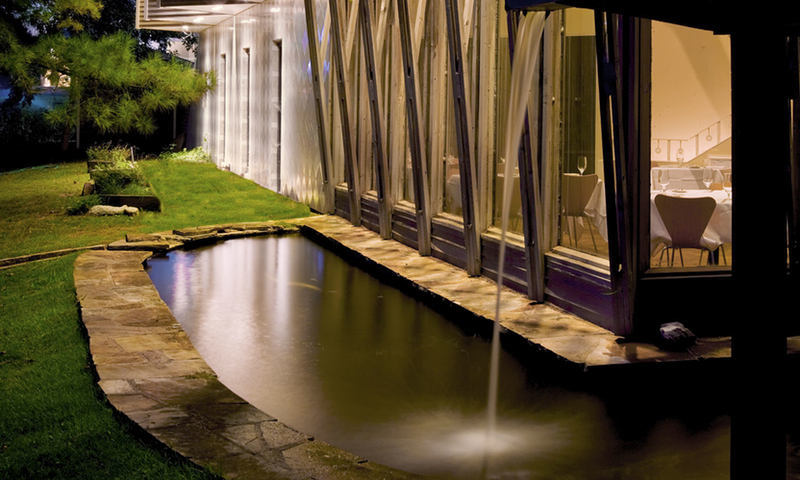 This undertaking was the architect's first project designed around an existing structure. 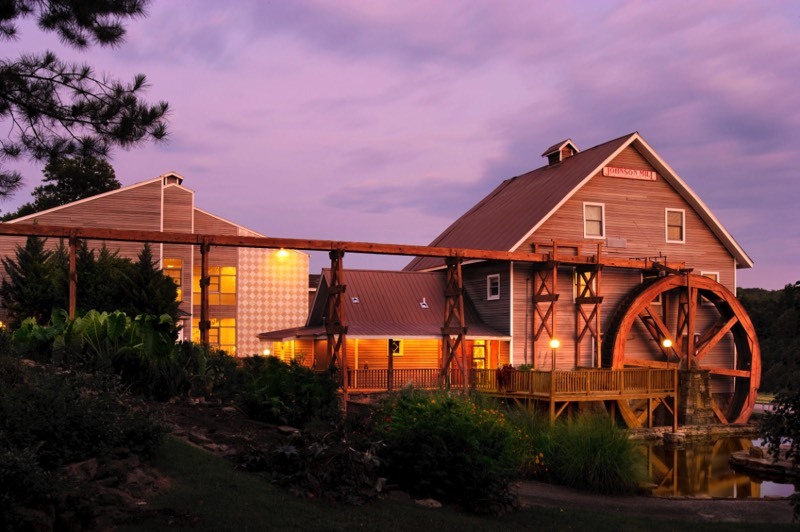 In 1992, The Inn at the Mill opened its doors to visitors and established a rich tradition in outstanding service, value, comfort, and convenience. 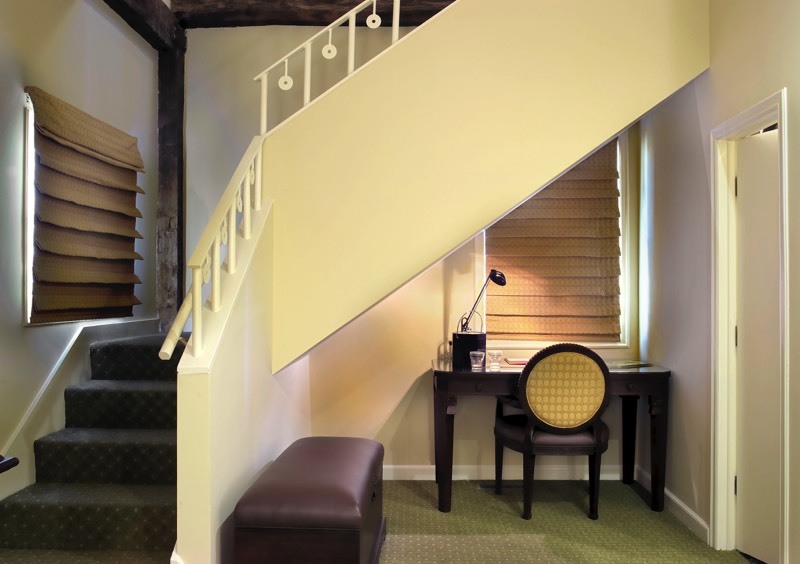 Major renovations to the historic structure included eight fabulous suites: two in the hand-hewn beams of the old mill, and six in the New Wing. 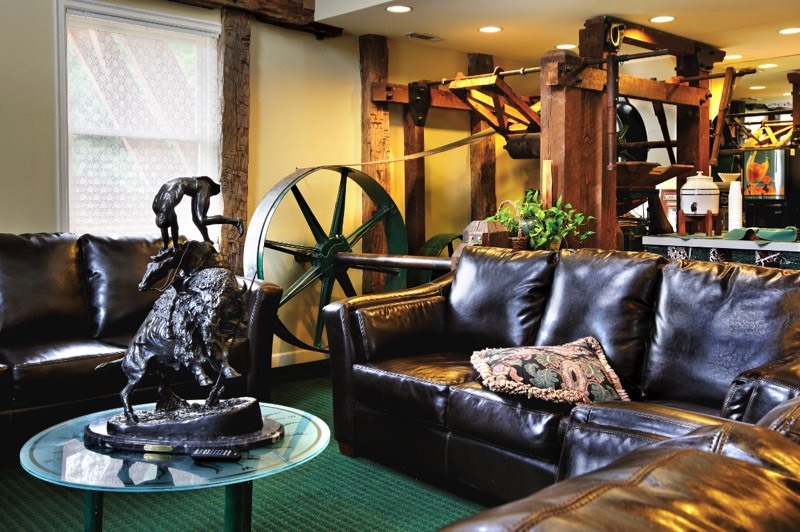 Today, Inn at the Mill welcomes travelers from near and far to experience all the modern conveniences of a world class hotel and the ambiance of a country inn. Timeless elegance awaits visitors at every turn, evident in the designers' passion for fine art, furnishings, and exquisite service.